Chef Luca Fantin continues to wow the city of Tokyo with his unique blend of Italian and Japanese. Italy and Japan are countries that have very different traditions when it comes to gastronomy. Lately, one chef in particular has been rocking the dining scene and seducing connoisseurs’ taste buds with Italian methods of cooking and Japanese ingredients. 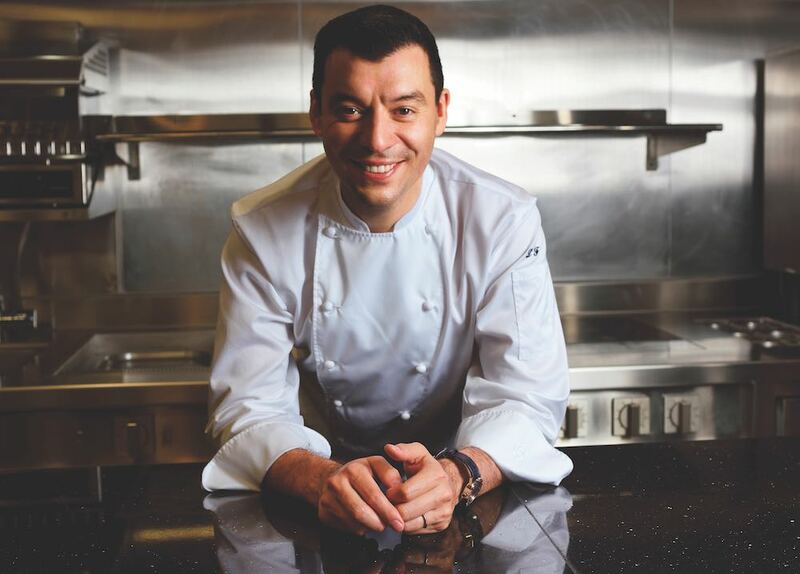 Considered one of Asia’s best chefs, Chef Luca Fantin at Il Ristorante in Bulgari’s Ginza Tower might be from Italy, but he is well acquainted with Japanese local produce and seasonal specialties. Refined and sophisticated, Fantin’s creations wow with subtle flavors. 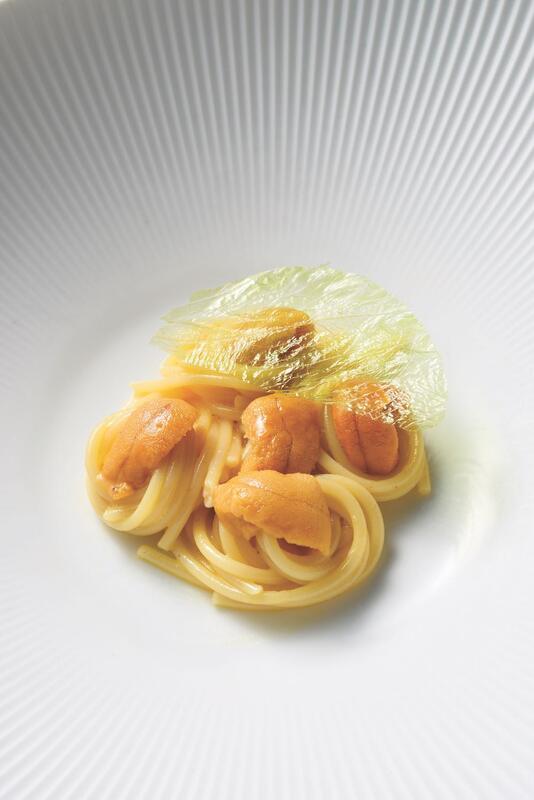 Indeed, Fantin’s signature creation, sea urchin pasta, can be served hot or cold. When it is served cold, the cooling temperature reminds one of the Japanese soba, yet it is Italian pasta. Cooked to perfection with a thick, creamy layer of Hokkaido sea urchin sauce, the work of art is inspired by the classic carbonara, yet instead of egg, it presents a taste of umami on a bed of al dente pasta – delicious enough to tempt gastronomes to head to Tokyo for a night of elegant fine food finesse.